Very nice. 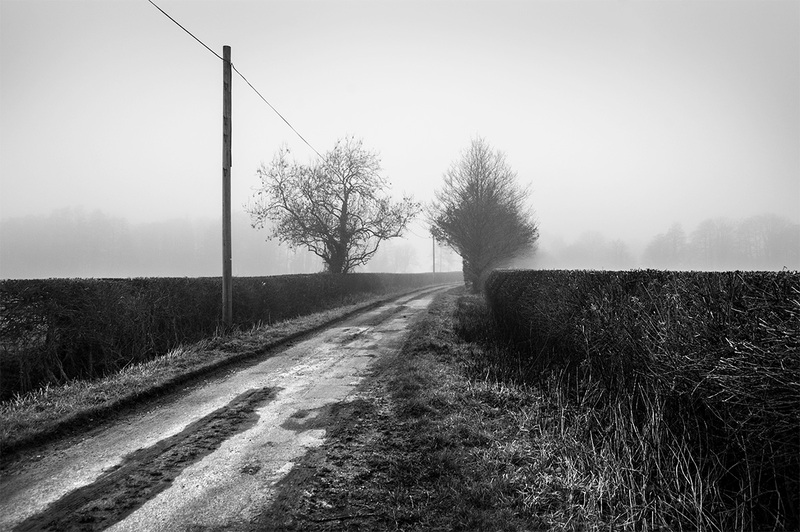 Curing road, misty and three vertical objects – appealing. Thank you kindly Tim. All the best to you.